Suitable for exhaust systems. Fire proof. 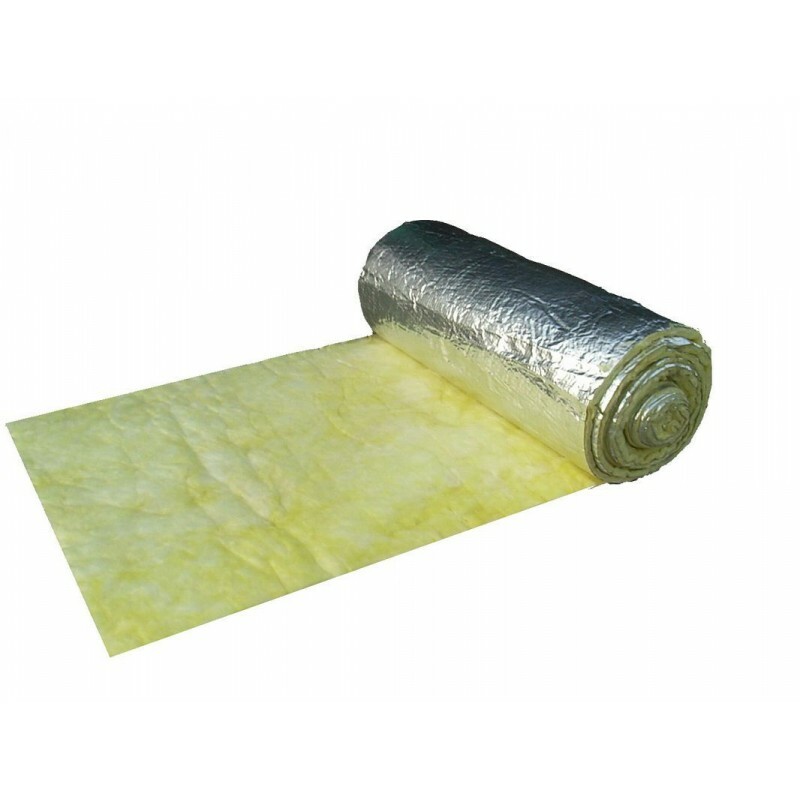 Temperature resistant to 550 degrees C. Good thermal and accoustic insulation. Excellent chemical resistance. Retains shape, non water absorbent.